These two super singers hardly need instruments to impress – but the beauty of their harmonies is nonetheless enhanced by clever use of harmonium, ukulele and mandolin. Jon Whitley and Jay LaBouchardiere have been friends since the age or 12 and that long-standing connection really shows. 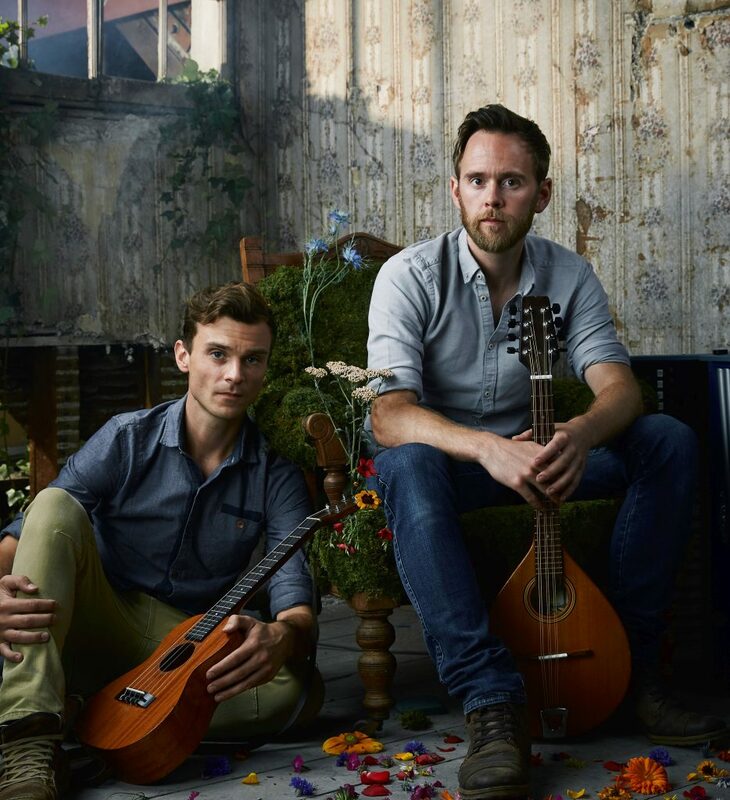 They have been showered with awards – and rightly so – for their heady mix of traditional folk and innovative, original compositions. 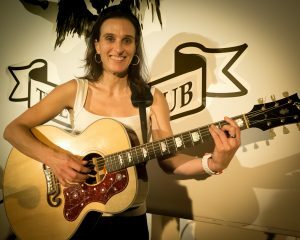 Flossie, the Frenchwoman who decided it would be easier to speak English like a native north-easterner than to convert the whole region to her perfect text book version, is a powerful and sensitive singer and interpreter of the greatest songwriters’ works. 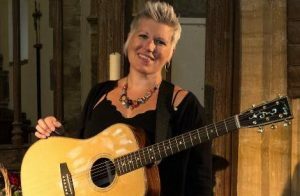 She has released 13 albums since moving to England in 2002, singing songs she holds close to her heart and that cover a range of styles and tempos – she truly has something for everyone. 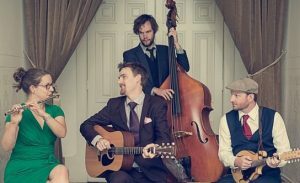 Three sparkling musicians playing traditional music with a vigour and freshness that becomes totally winning and infectious – that’s the beauty of an evening in the company of The Dovetail Trio. 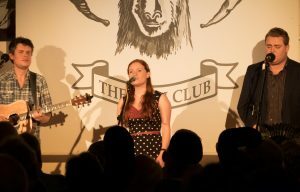 Rosie Hood sings with clarity and elegance; Jamie Roberts, familiar to us from his partnership with Katriona Gilmore, provides the driving force with his slick guitar work; and multi-instrumentalist Matt Quinn on melodeon, mandolin and fiddle adds a delicate touch. But above all, it is the sheer quality of their vocal harmonies that will take our breath away. Dan and James make a rare and unlikely concoction that works like a charm. James is quick, lively and steeped in folk traditions and world music; Dan, brother of the late Eva Cassidy, is from an American swing background and performs with an impassive serenity and dry wit. Add in James’s surging guitar and soaring vocals, and Dan’s virtuoso fiddle playing and all the magic ingredients are in place for a thoroughly wonderful experience. 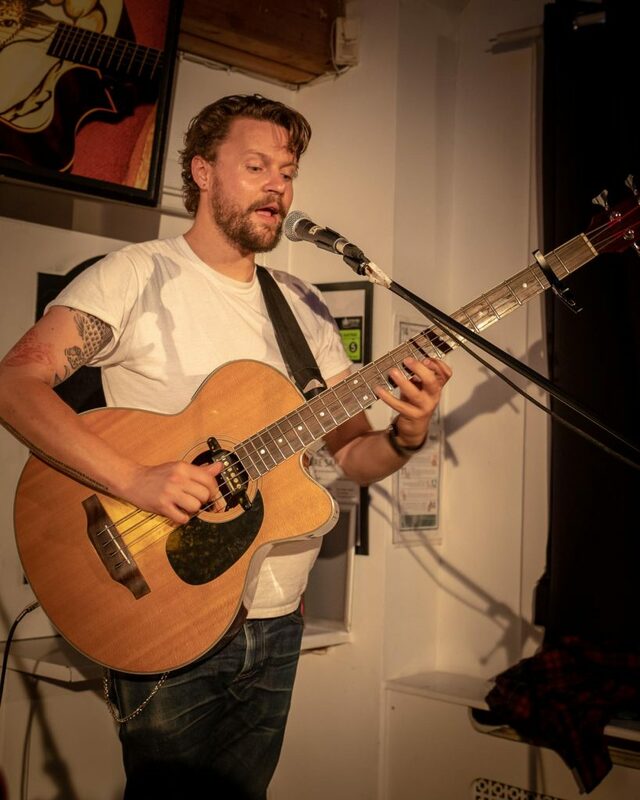 Thom made such an impression when he played as support for the sold-out Heidi Talbot concert last summer that he had to be offered an evening of his own. He plays stripped back versions of English traditional music on acoustic bass and has already made a name for himself with his inventive arrangements of traditional songs. Ellie, a key member of Stick in the Wheel folk group, is a violinist and composer who plays with an “exquisite beauty”, says Mojo magazine. Together, she and Thom create a sound that is innovative, atmospheric and subtle. With Kieran you get quantity AND quality. 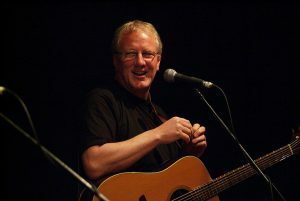 He has written a huge number of songs over more than four decades without any loss of verve or spirit, has released 22 albums and had his compositions covered by the like of Dolores Keane, Niamh Parsons, and Flossie, a visitor to the Ram Club on May 24. Kieran is a master of the stage, entertaining audiences with scene-setting stories and his no-holds-barred, yet moving, delivery. 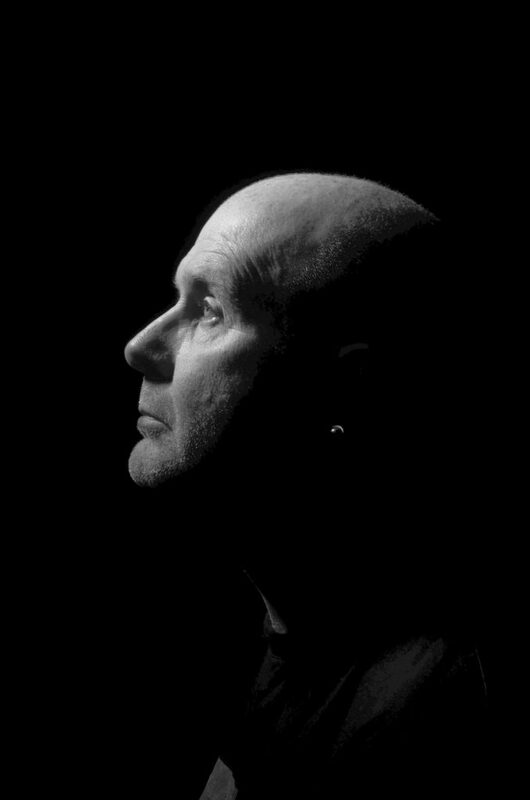 The pop world’s loss is our gain as Clive’s solo career has delivered wonderful new songs and performances aplenty. 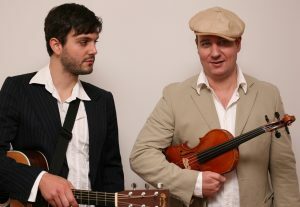 After disbanding the successful pop group, Any Trouble, in 1984, Clive went solo and has since released 13 albums of music that span the worlds of acoustic, folk, roots and “singer-songwriter pop”. 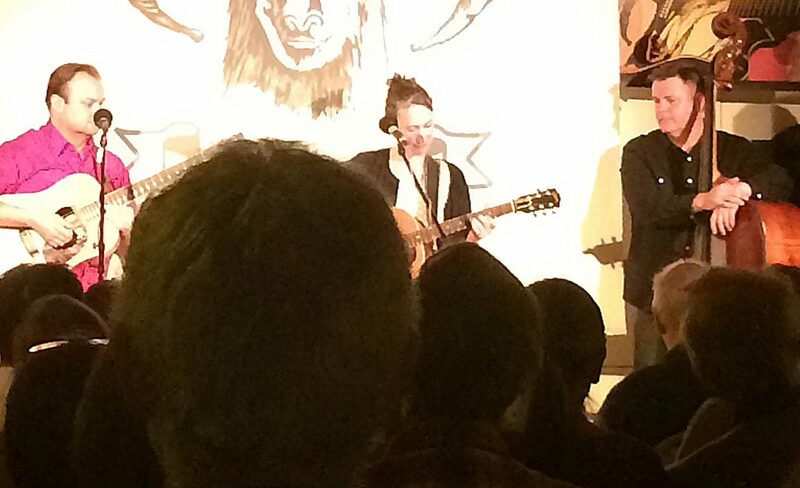 He has also collaborated with many global stars, such as Richard Thompson and Nanci Griffith. Clive has spent several years in the US and the club is always keen to snap him up for a gig when he’s in the UK as it’s always a special occasion. 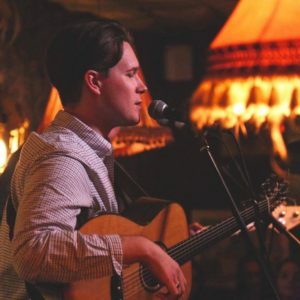 This sensitive guitarist, singer and arranger is now going solo and singing his own songs after an illustrious career as a band member or in duos. 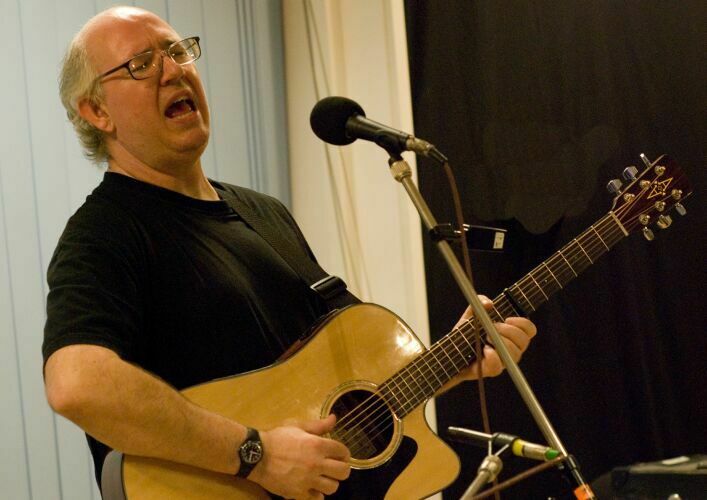 Kenny has long been part of the Borders folk scene since co-founding the John Wright Band. After further collaborations and a period of reflection, Kenny has now been inspired to write and release “Sleepwalking”, his first solo CD of wholly self-penned songs, which form the basis of his live shows – while still leaving room for a few songs from the Border country. 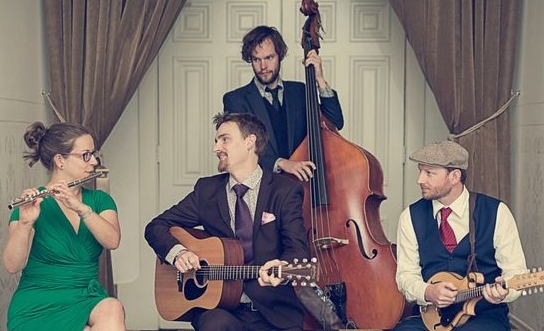 It is impossible to praise this band too highly: Vera’s songs are stunningly well crafted in a laid-back Americana style, strongly reminiscent of the great Gillian Welch; their vocal harmonies meld gorgeously into a single voice; and their instrument playing is as smooth as silk. When Vera says on her website that her performances are intimate, under-stated, stripped back and potent, she is not exaggerating: she is a brilliant guitarist and singer, as is Dave Luke on guitar, vocals and mandolin, with Andy Seward, sublime on the double bass. We reach a rumbustious and rollicking climax to our summer season with this larger-than-life character, full of hearty good cheer, hilarious tales and stirring renditions from the traditional English songbook. 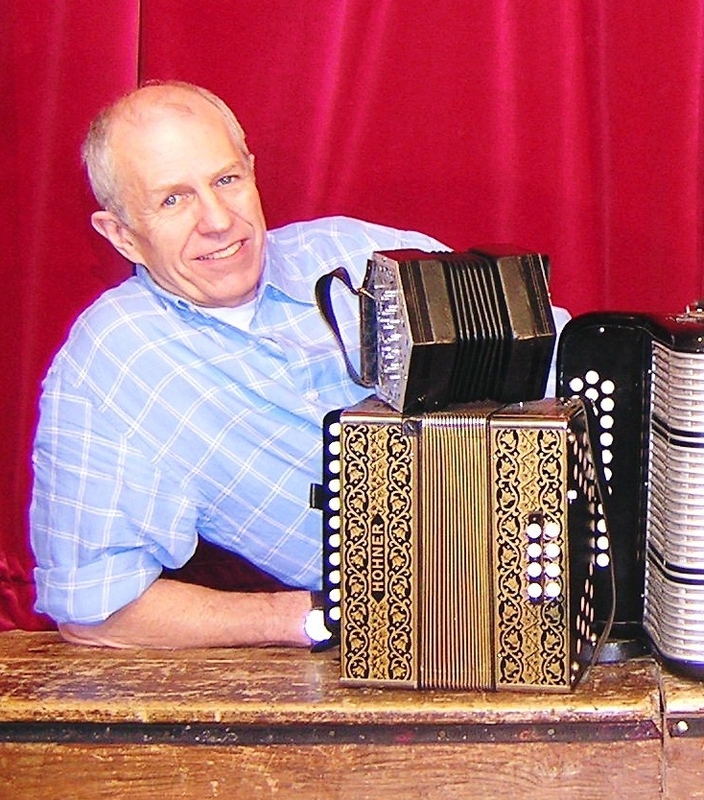 John wields assorted squeezed instruments with gusto – he is a master of them all – and as songwriter, composer, choreographer, and musical director, he has contributed to more than 60 theatre and radio plays. 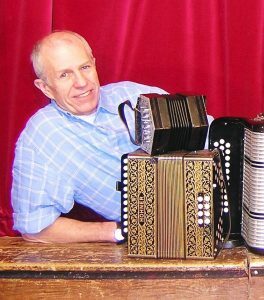 His music can be heard on more than 200 commercial recordings – and, most importantly, at the Ram Club on its last night of the summer season.